Sales of Prosecco are outperforming Champagne at a number of the UK’s largest wine retailers. Prosecco sales at Tesco are up 50% year-on-year, with the Italian sparkling wine outperforming both Champagne and Cava at the world’s largest wine retailer. 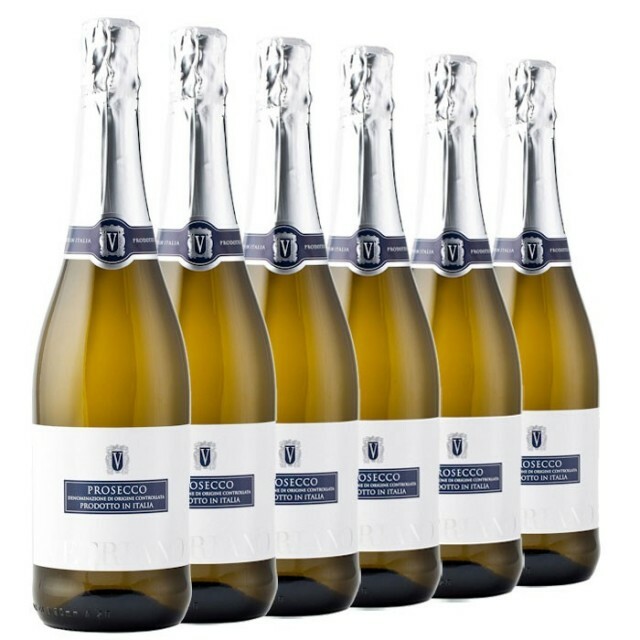 “What makes the rising demand for Prosecco even more startling is that until about five years ago it was generally only known by connoisseurs,” Tesco’s wine category manager, Alain Guilpain, told The Guardian. “But it has grown by word of mouth and has become our fastest-growing fizz this year, not only riding the credit crunch storm but emerging as a winner because of its great quality and keen price point,” Guilpain added. While UK sales of Champagne and other sparkling wines are generally down this year, Prosecco appears to be bucking the trend. At Waitrose, Prosecco was the star performer in the sparkling wine category in December, helping to raise fizz sales at the retailer by 23% year-on-year. Champagne sales meanwhile were up 6% year-on-year despite the general downturn in the UK. Market researchers predicted that sparkling wine would outsell Champagne in the UK in 2012. A Mintel survey in July found that Champagne sales had fallen by a third since the start of the credit crunch in 2007 as people slashed their luxury spend, while sales of cheaper sparking wines like Prosecco and Cava had risen by more than 50% over the same period. A poor November sent year-on-year Champagne sales down by between 6-7%, with sales for the full year expected to be down by around 3% at 312m-314m bottles. In France, aggressive price promotions in hypermarkets has seen Champagne drop to below €10 a bottle. Champagne sales are also falling in Italy and Spain but remain strong in Japan, Australia and China.